Provincetown, Mass. (Oct. 3rd, 2018) – Provincetown Brewing Co. – America’s first gay beer, launching Spring 2019 – is throwing a flip cup competition and party. The event will be held at the iconic Provincetown Town Hall on Friday, Oct. 26, and will feature a double-elimination flip cup tournament, an open beer and wine bar, and a DJ set from DJ Zero. Each PBC product will highlight a cause or organization that we care about, from LGBTQ+ rights to conservation and more. Charities will receive a percentage of sales from each product sold. The event will benefit The Shack — Provincetown’s new LGBTQ Welcome Center — and attendees will be encouraged to volunteer with Swing Left, a national non-profit identifying and supporting progressive political candidates in key swing districts across the country. There will be prizes, too. The winning team will receive a week of housing in Provincetown in the Summer of 2019 for up to 8. The 2nd place team, or as a certain president would call it, “1st loser,” will receive hotel, roundtrip airfare for 2, and 2 visitors passes/tours to – you guessed it – the White House. Who: Brought to you by Provincetown Brewing Co.
Where: Provincetown Town Hall, 260 Commercial St.
Time: Doors at 6 p.m., Tournament at 7 p.m. Cost: $10 General Admission gets you in the door and Open Bar all night. An additional $10 Flip Cup Buy In per player enters you into the competition (includes a cup and limited-edition PBC Flip-the-House Flip Cup t-shirt). Prizes: First Place – One week of housing in Provincetown in Summer 2019 for up to 8 people. Second Place – Hotel, roundtrip airfare for two in the continental United States, and two passes to the White House. Rules: Teams of 6 players in a double-elimination tournament style-event. Form your own team or be added to as an individual or partial group. Provincetown Brewing Co. is officially launching in Spring 2019. 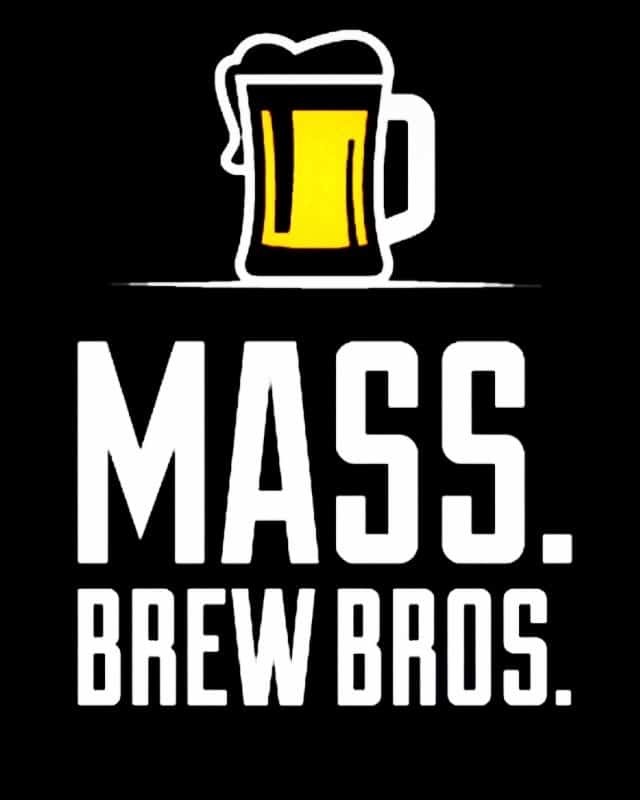 We are building a company that brews quality craft beer, founded on the progressive ideals that make Provincetown so great. PBC will evoke a sense of community by reclaiming shared, revolutionary, American values, anchored on the iconic geography of Provincetown. Activism is our ethos. Each PBC product will highlight a cause or organization that we care about, from LGBT rights to conservation and more. Charities will receive a percentage of sales from each can sold. People from far and wide come to Provincetown and love it for its unique character. PBC will be the taste that takes you back to Provincetown all year round.